It's easy to see why millions flock to this computer / electronics dynasty in lower Manhattan. They combine one of the largest inventories in the world, with superior sales help. An extremely knowledgeable sales staff will guide you through any purchase or configuration. 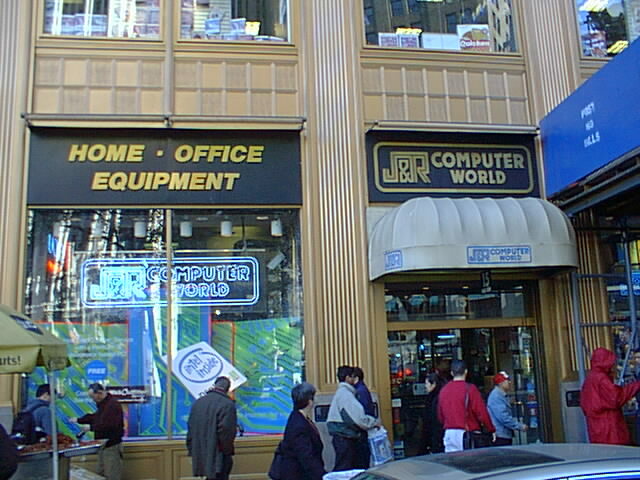 Four floors devoted to PC / Mac accessories & software. A must when in NY.